Serving clients throughout Miami Lakes, Newcomb Landscaping services Inc offers top quality paving installations at competitive prices! Contact us today. Looking for expert paving installers?  Trust the professionals at Newcomb Landscaping Services Inc! With years of experience in the industry, we have the knowledge and skills required to install the pavers that blends seamlessly with your outdoor space. Moreover, our team will work in close collaboration with you to develop ideas and bring your vision to life! Call today. Here at Newcomb Landscaping Services Inc. specializes in paving installation! 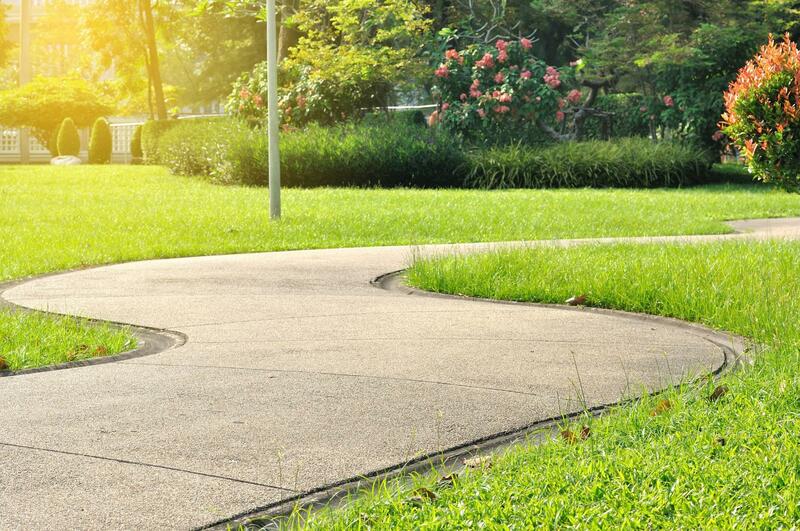 By taking into account your lifestyle, specifications and budget, we will individually design the driveway that blends with the style of your garden. Our commitment to quality extends to every area of your project and we strive to meet your demands with knowledge and vision. 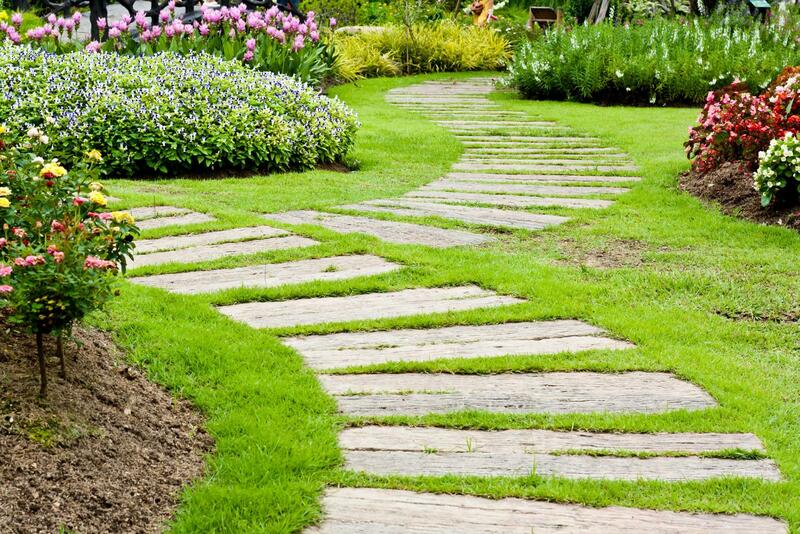 Our goal is to provide you with an appealing and innovative landscape. We cater for both residential and commercial customers. We use only the best products and latest technology.